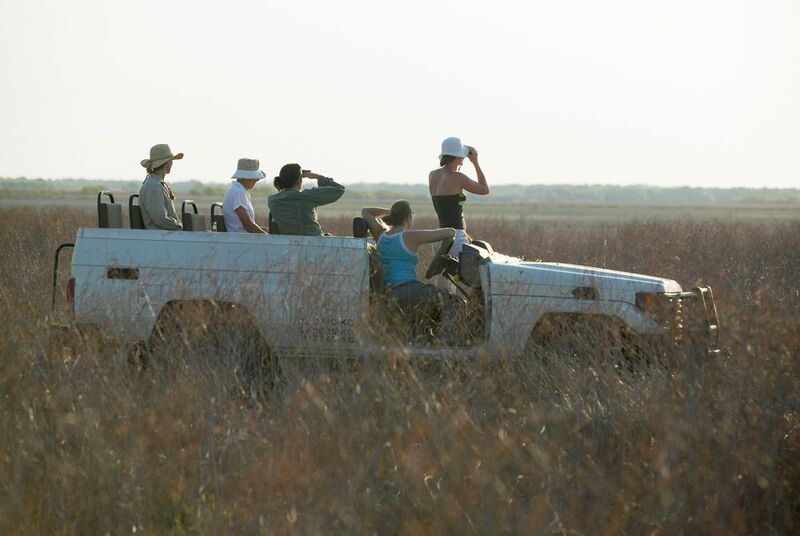 Bamurru Plains is an ecologically sensitive camp in the midst of the Mary River floodplains, an area rich in bird and wildlife and where you can explore the magnificent landscape in the company of expert guides and hosts. The main lodge offers a peaceful place to relax, where you can help yourself to a cold drink from the bar, browse the well-stocked reference library and chat with fellow guests. 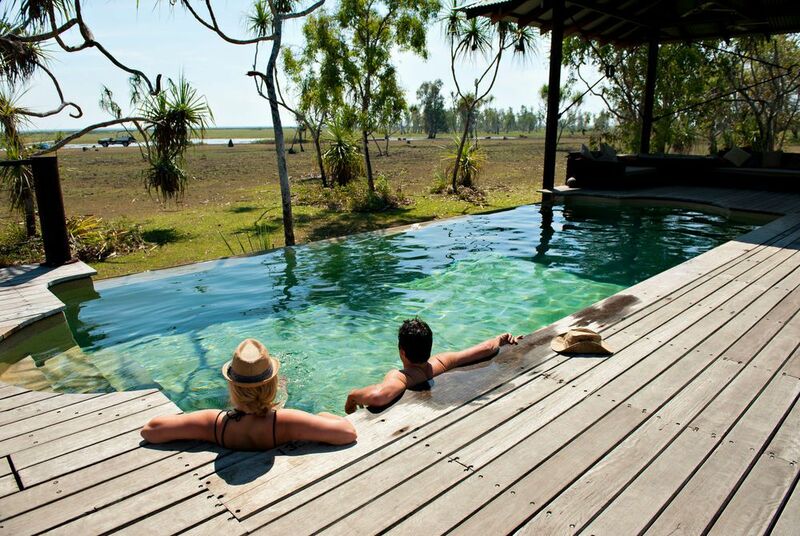 During the heat of the day the infinity edge pool offers a cooling respite and the deck is the perfect spot from which to watch the wildlife grazing. This is a working buffalo station and alongside the buffalo you can expect to see agile wallabies, wallaroos, dingos, crocodiles, wild pigs and prolific birdlife. Awake to the dawn chorus of the magpie geese before enjoying a fresh coffee and planning your day with the guides. Sundowners and dusk tours set the tone for a relaxing evening. 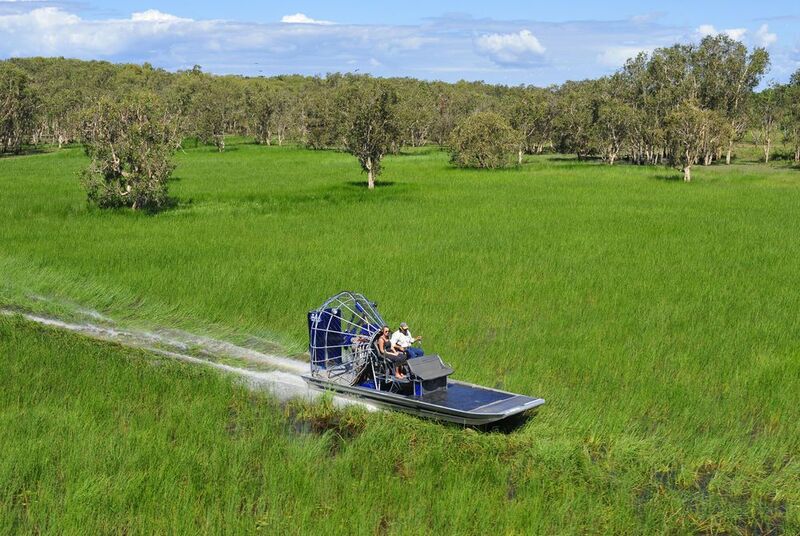 Bamurru Plains is in the Mary River floodplains just 10km west of Kakadu National Park. You can take a twenty minute flight from Darwin to the property or if you want to self drive you’ll need to allow around 3 hours. Private vehicles are not allowed onto Bamurru as it’s a working buffalo station, so you’ll leave your car at the entrance to the property and be picked up by one of the safari guides for the twenty minute drive to the camp. 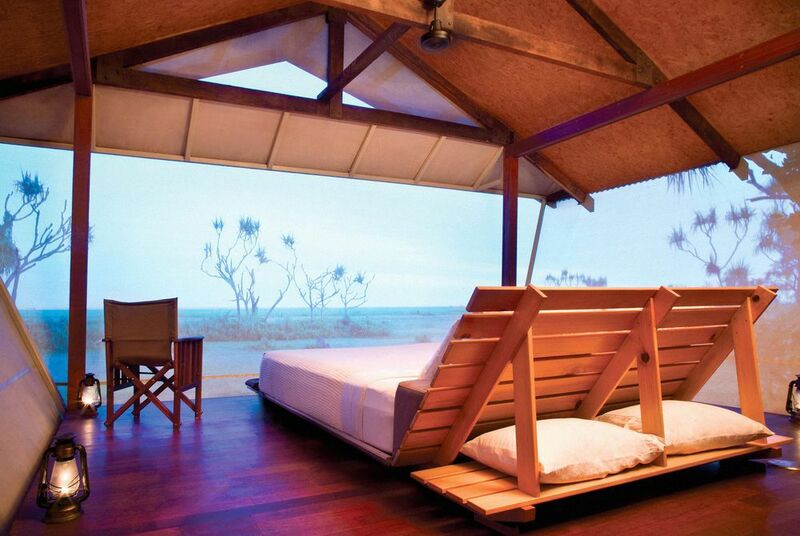 Accommodation at Bamurru Plains comprises of ten safari bungalows set on stilts overlooking the floodplains. 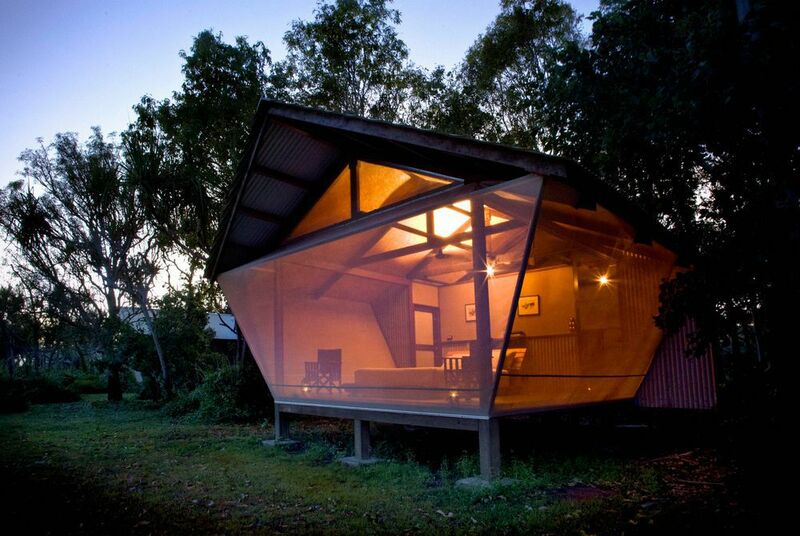 Mesh screen floor to ceiling walls on three sides expose you to the sights and sounds of the bush and there are comfy beds and en suite bathrooms complete with solar hot water and high pressure showers. There are no mini bars, TVs or telephones to detract from the magnificent wilderness outside your window but there is a power point for recharging cameras etc. Each room has binoculars, a torch and a number of reference books. Three rooms can be air-conditioned for an additional charge, these rooms also have an extended veranda allowing for extra swag bedding for an additional adult or children; the camp is not suitable for children under the age of 8 years. The remaining six rooms are cooled by ceiling fan and the sea breezes which flow though the mesh walls. Twin and king bed configurations are available. Meals are designed to fit around the activities of camp life and menus include a blend of local produce and native herbs to produce gourmet Australian bush cuisine. Breakfast is often light as guests are up early to experience the wildlife at dawn and might include freshly baked wild berry and wattle seed muffins, bush eggs on sour dough or house-made bircher muesli with Manuka honey. 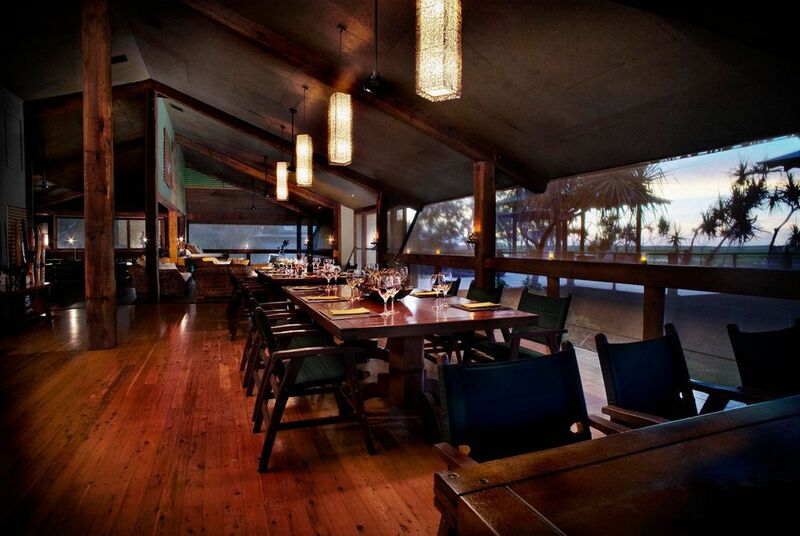 Lunch of seasonal salads and homemade damper, BBQ meats or barramundi is served on the wildlife observation deck then late afternoon you can enjoy sundowners and canapés as the sun sets. A three course evening meal hosted by your field guides will feature more bush-inspired recipes. There is an open bar featuring a wide selection of premium Australian wines and you are welcome to help yourself at any time throughout the day. There is a well stocked library, an infinity swimming pool and deck. 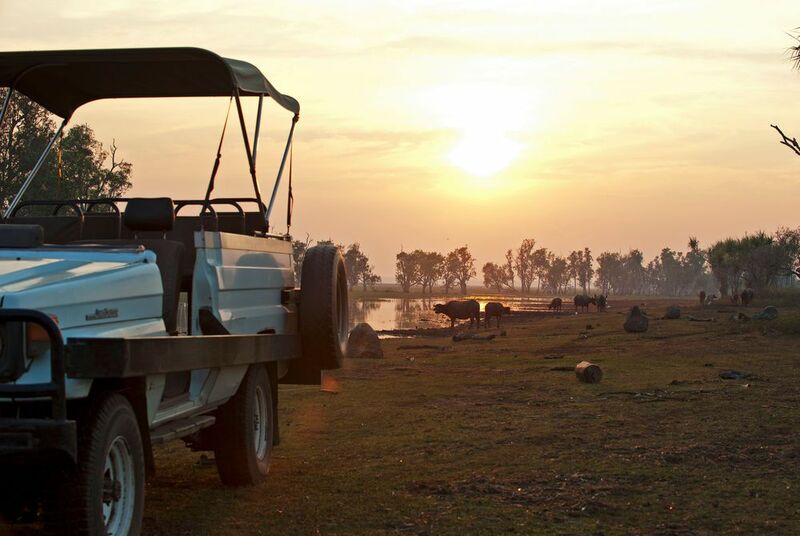 A range of touring including 4WD wildlife tours, air boat safaris and river cruises can be included within your package or bolted on as and when you please during your time at the camp. 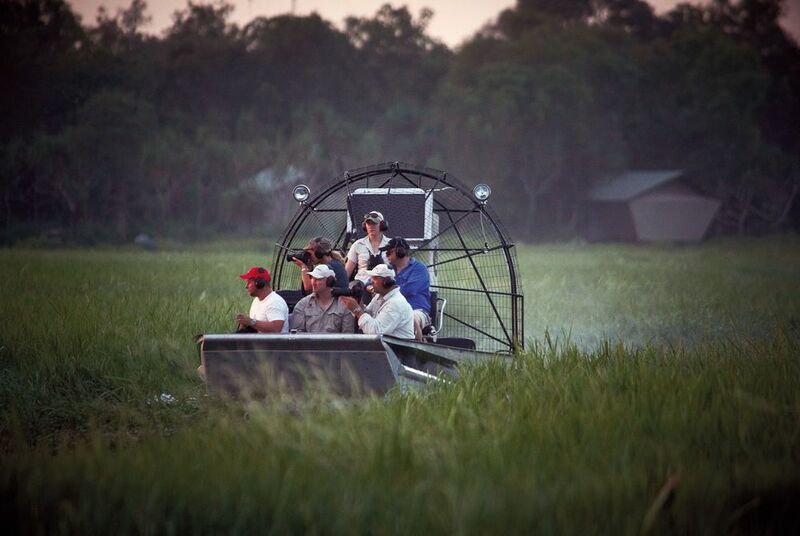 Additional touring to Kakadu is also available at an additional charge, please speak to your consultant for details. 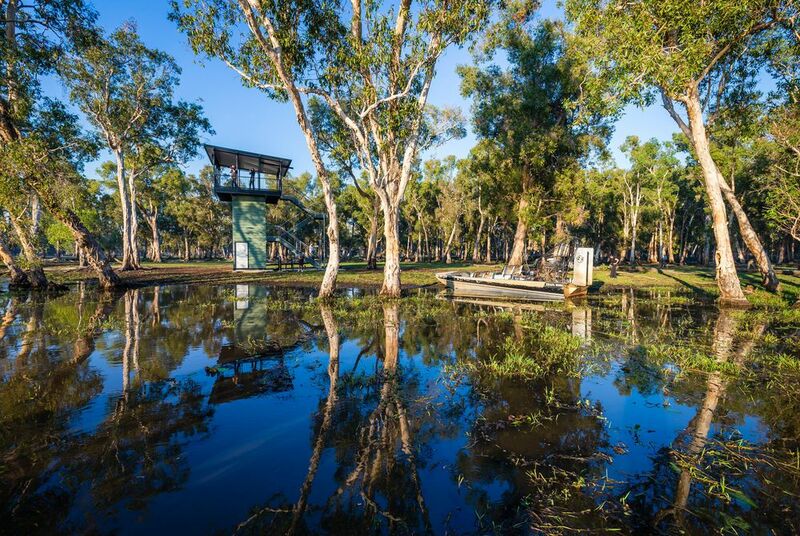 Wildman Wilderness Lodge sits between Darwin and Kakadu National Park in the Mary River Wetlands region and offers a range of accommodation and touring options. 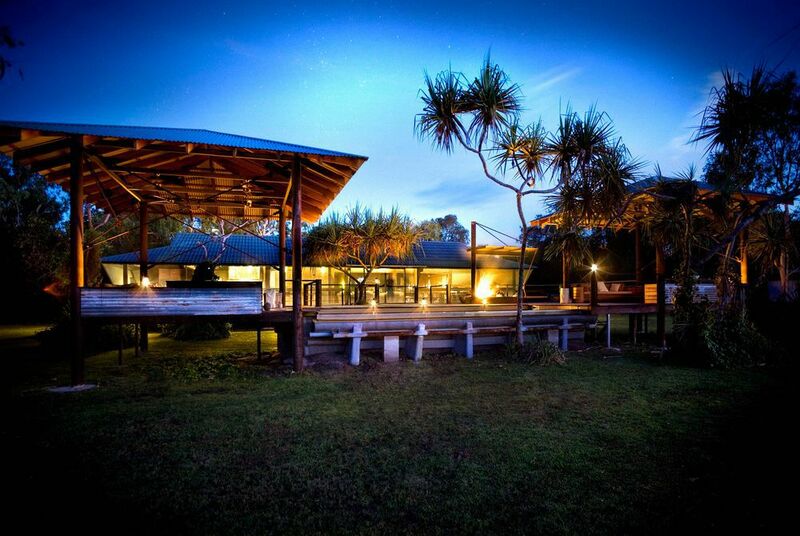 Kings Canyon Resort offers comfortable rooms and plenty of facilities close to the entrance to Kings Canyon.